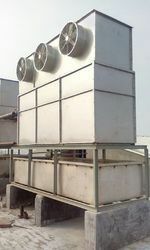 Ammonia Air Cooling Units which is widely used for potato, vanaspati plants, katha plants, milk processing units, fruits and vegetable cold storage. 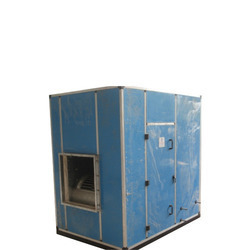 Manufactured using top quality raw material, these units are more efficient, light in weight, have more air cooling capacity. These units consists of a finned coil, ceiling mounted as well as floor mounted type with negligible maintenance. Ammonia. 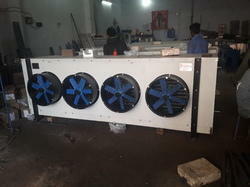 Looking for Ammonia Air Cooling ?